Whatknot's claim to fame is through candid wedding photography, as they are creative, fun and extremely passionate about their work. Two Adityas at Whatknot create amazing memories for you, through every click that they capture. They have shot for numerous couples in the past and have used interesting props to glamorize each and every picture. Be it any location, they will ensure that you get the clicks that you always desired for the special day. 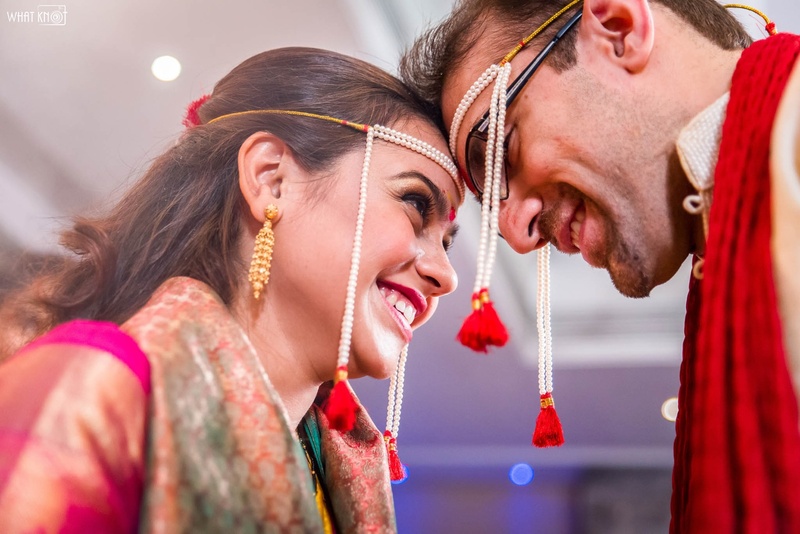 WhatKnot is a Wedding Photographer based out of Andheri West, Mumbai . WhatKnot 's telephone number is 76-66-77-88-99, WhatKnot website address is http://whatknot.in/, address is Manish Nagar, Four Bungalows, Andheri West, Mumbai, Maharashtra 400047, India. In terms of pricing WhatKnot offers various packages starting at Rs 65000/-. There are 3 albums here at Weddingz -- suggest you have a look. Call weddingz.in to book WhatKnot at guaranteed prices and with peace of mind.